Following the success of the Independent Booksellers’ Children’s Book of the Season, the Booksellers Association is delighted to announce that the initiative is expanding. January 2019 will see the launch of the Independent Booksellers’ Children’s Book of the Month. Submissions are now open to publishers for the first quarter of the year. The Children’s Book of the Month will be chosen by a panel of independent booksellers, from a range of new children’s titles submitted by publishers. It will give one new children’s book the opportunity of focussed promotion in independent bookshops across the country each month. The Children’s Book of the Month will showcase independent bookshops’ power and unique expertise to drive sales of children’s books. Submissions are open to books for children aged up to 11 years old across picture books, middle grade fiction, non-fiction and poetry, with the genre varying from month to month. Publishers will be invited to submit titles on a quarterly basis, with a maximum of six titles per quarter. Submissions must be published within the quarter – or ideally the month – of promotion, and sequels will not be considered. 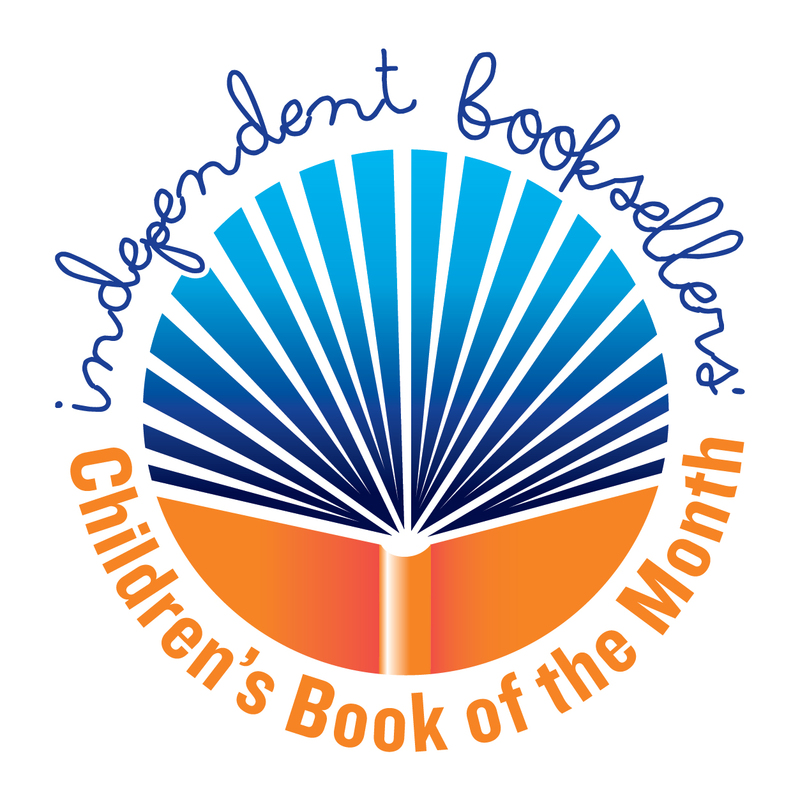 Publishers who would like to submit a title to the Independent Booksellers' Children's Book of the Month can download a submission form here and get in touch with sharon.benton@booksellers.org.uk. The logo is available to download from here.